Jonathan Bowling, MD, MRCP is consultant dermatologist and honorary senior clinical lecturer at the University of Oxford Department of Dermatology. He has been providing training in dermoscopy since 2002. 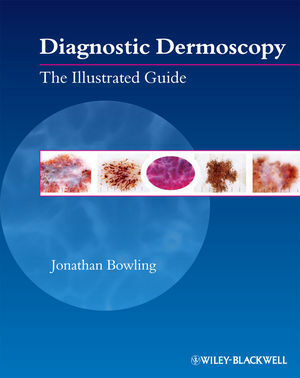 To date over 500 UK doctors have attended his national one day courses in dermoscopy education. He is?a board member of the International Dermoscopy Society and lectures?internationally on dermoscopy.